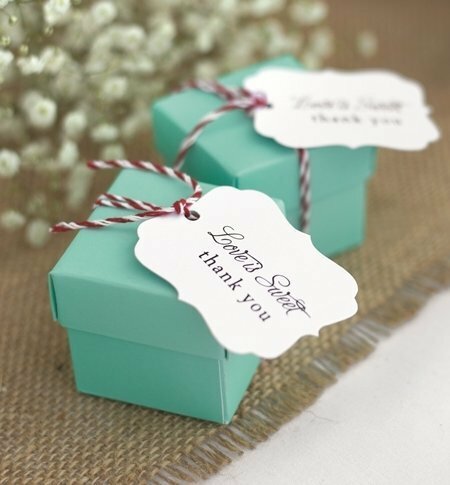 Gorgeous white shimmer scalloped favour tags featuring the words 'Love is Sweet, thank you' printed in black. 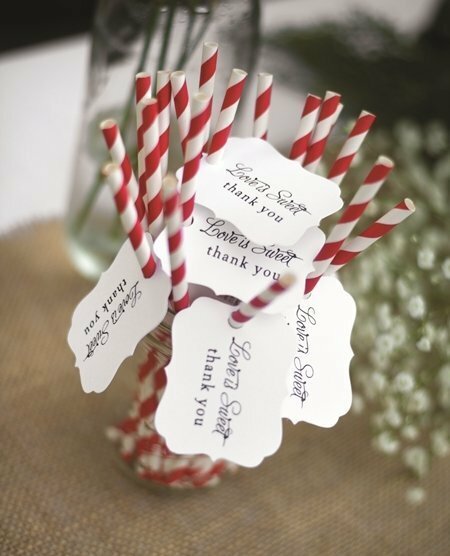 Perfect to add to your bomboniere boxes, lolly bags or even decorate your vintage paper straws. Pack of 25 cards. String and contents not included. Size: 5.7 cm x 7.5 cm.